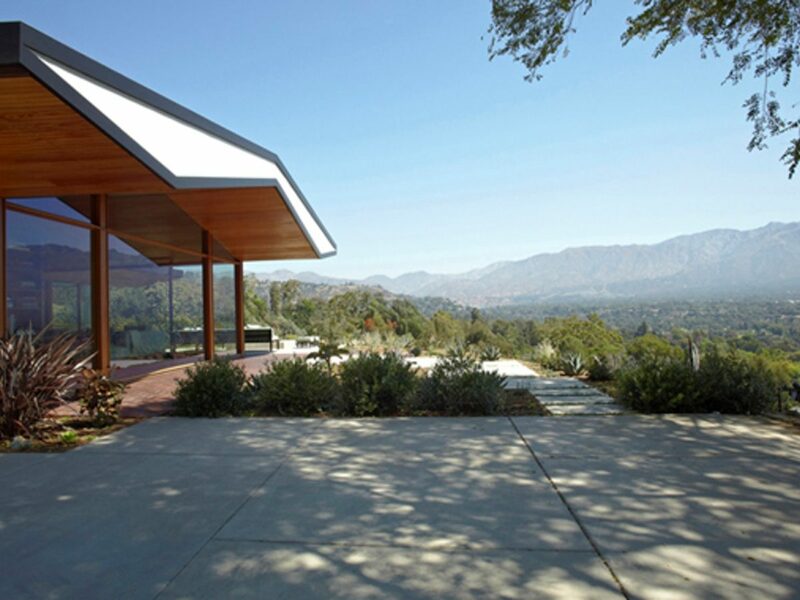 Mid-Century Home features mid-century and modern homes designed by some of the most influential modernist architects of the 20th century: Frank Lloyd Wright, Richard Neutra, Donald Wexler, Craig Ellwood and John Lautner are only few of them. We want to show how contemporary architects build modern homes following the same principles of their famous predecessors. That is why, in this section, you will find a curation of contemporary homes built today but following modernist principles. 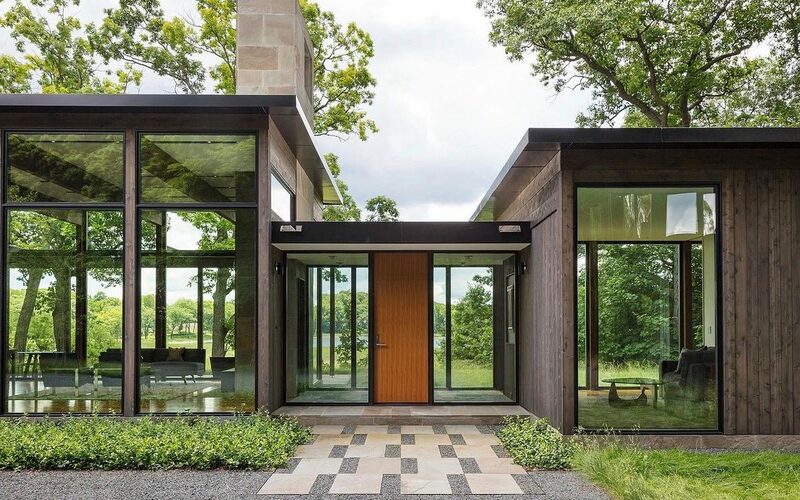 We only feature homes from contemporary architects who we believe respect the modernist principles of building and prove how Modernism is very much alive. From the street, Jac House is just an idyllic Victorian cottage from 1907. 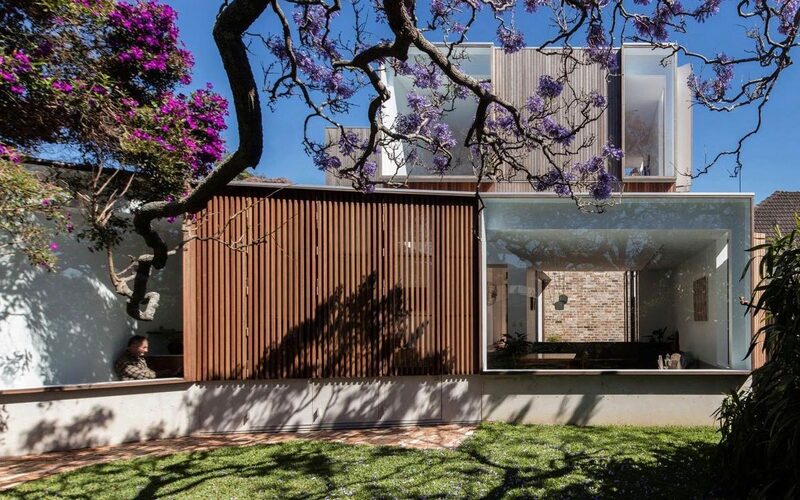 Little would one know that this quaint villa in an inner suburb of Sydney has had a major modern extension added to its rear. This 1940s mid-century home located in the middle of Warrandyte State Park near Melbourne, Australia, has had an extremely interesting history. The house and the block of housing surrounding it was originally built in the 1940s to serve as an alternative school. However, in the 1960s much of the premises was destroyed in a fire. 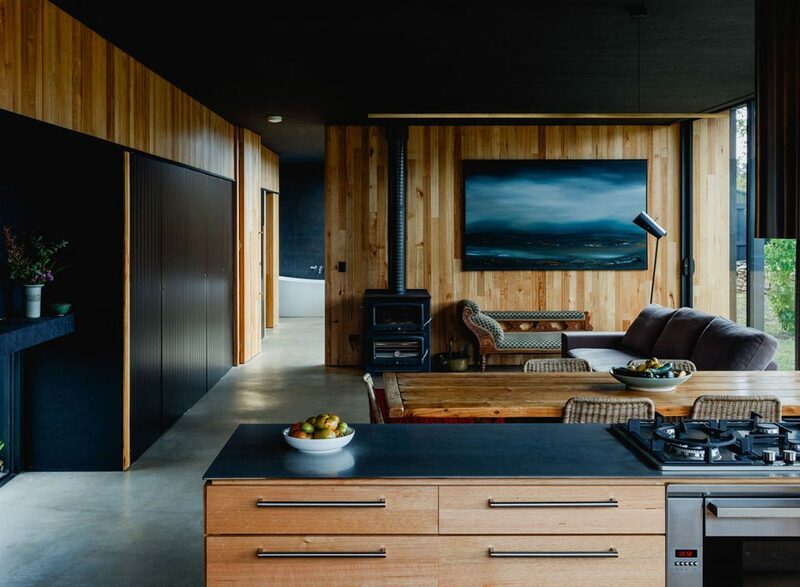 The Arthur Street House as it stands today is an unpretentious, timeless and honest modern home, with thoughtful use of materials and space. 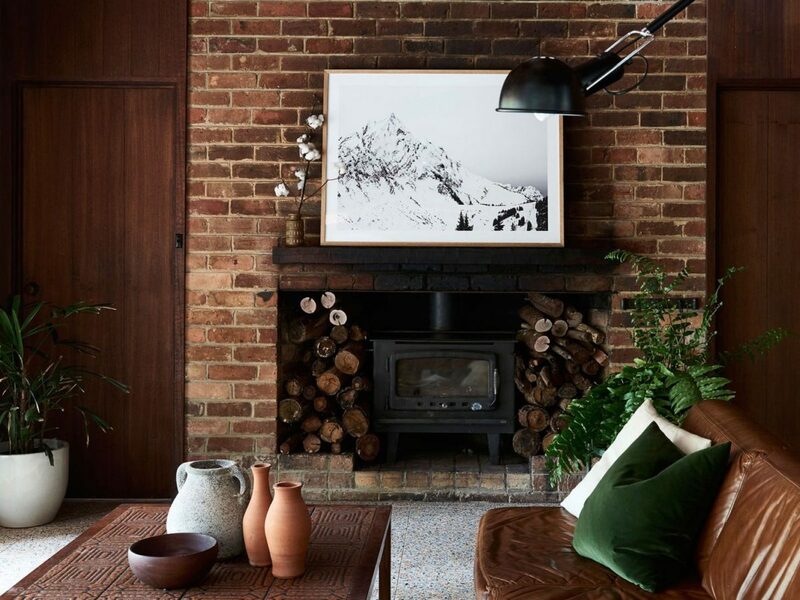 This modern family home in Melbourne, Australia, was the result of a collaboration between three different types of practitioner: horticulturist, cabinet maker and architectural designer. This is a spectacularly luxurious modern home constructed in Indian Wells, California. Set across a vast 5,300 sq feet surface area bordering the Palm Desert in Coachella Valley, it looks fit for a king. 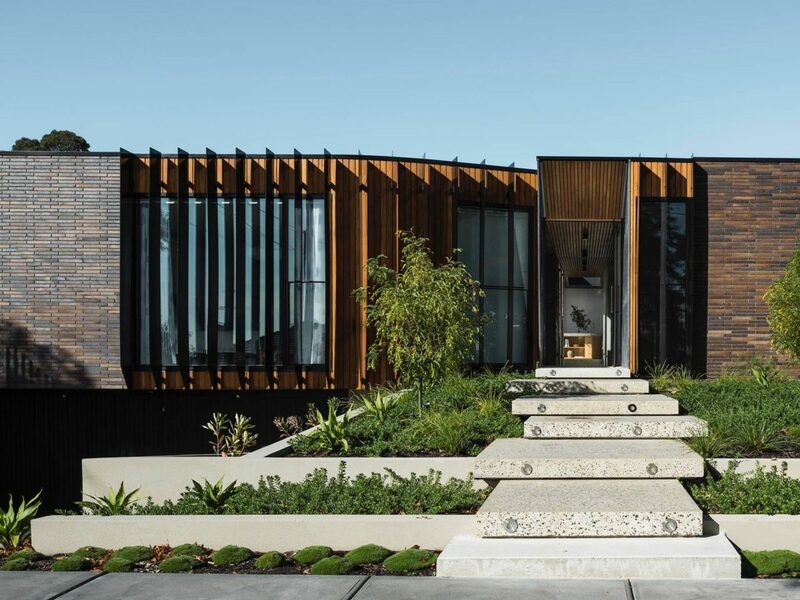 A tribute to the owners’ Italian heritage and their working-class roots, the Courtyard House in Templestowe Lower, Australia, is a beautiful modern residential home built by FIGR architects. 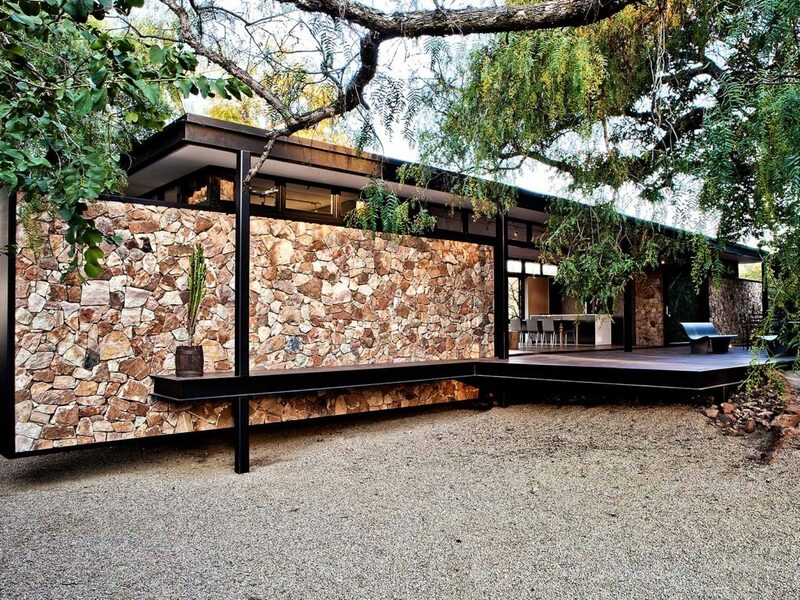 This modern house in Johannesburg, South Africa, truly encapsulates inside-outside living. Located in a wooden region at the inception of a face of a major ridge, Westcliff Pavilion is surrounded on many sides by glass retractable walls, embracing nature on every angle. 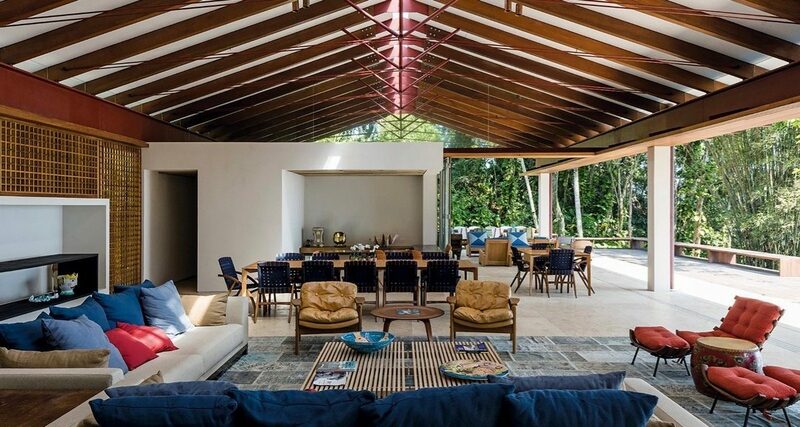 Situated in the heart of Sao Paulo, Residencia AF by Jacobsen Architects unites mid-century modern with a tropical undercurrent. 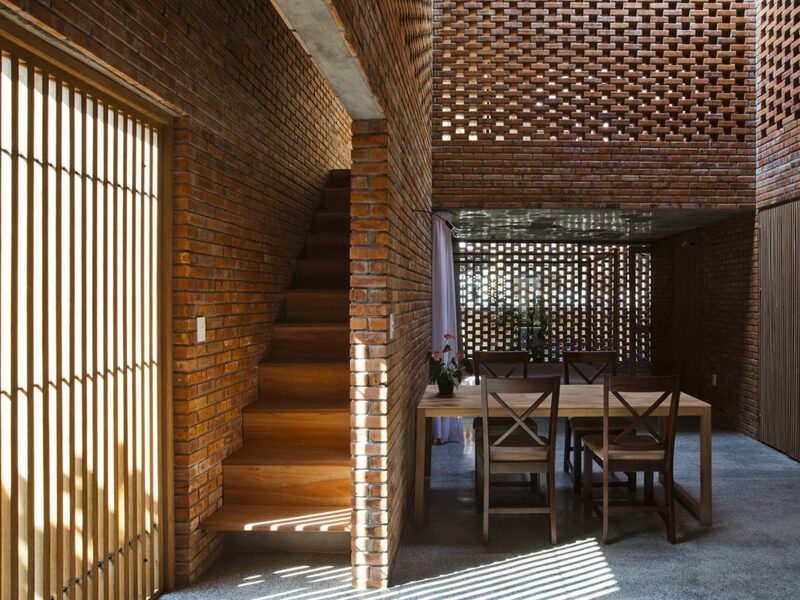 The Termitary House is an enchanting modern home that experiments with light, shadows and recycled materials, built on a coastal region of Vietnam. 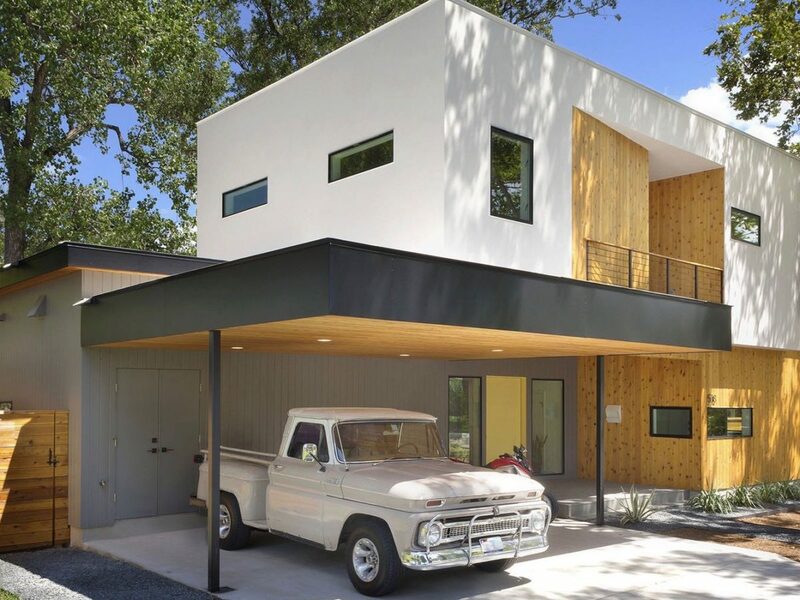 This is a beautifully executed modern house renovation of a 1950s Mayland ranch home, completed by David Jameson Architects in 2013. An original 1967 mid-century modern home designed by Mortimer J. Matthews was renovated in 2008 by Montalba Architects with a refreshing and alluring contemporary twist. The Ratchada House is a real masterpiece. 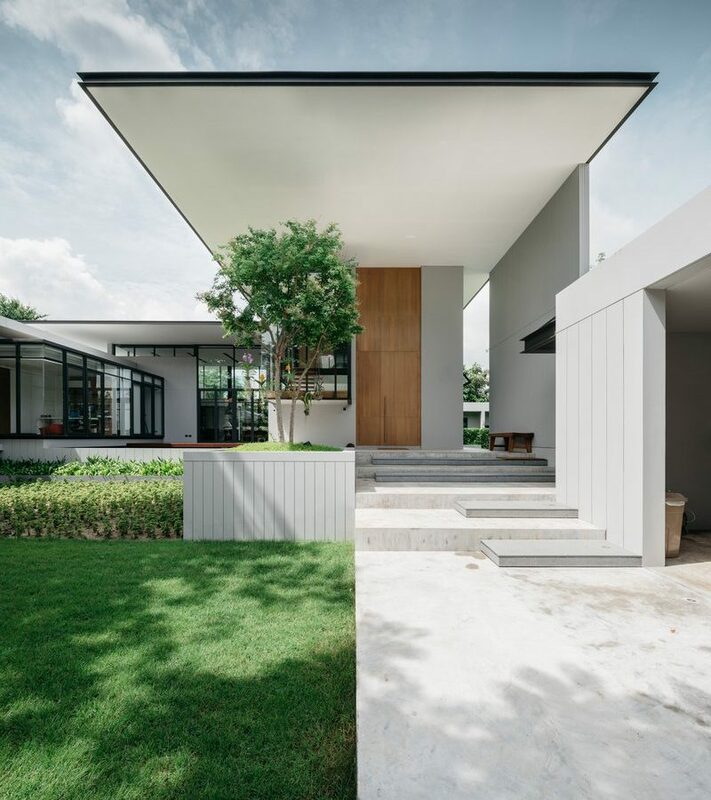 Designed by AOMO Architects and erected in Thailand, what strikes you as approach this mid-century building besides its immense scale is the impression that the whole structure is floating just inches off the ground. Australia is one of those lucky places where bad weather is usually not a big issue. 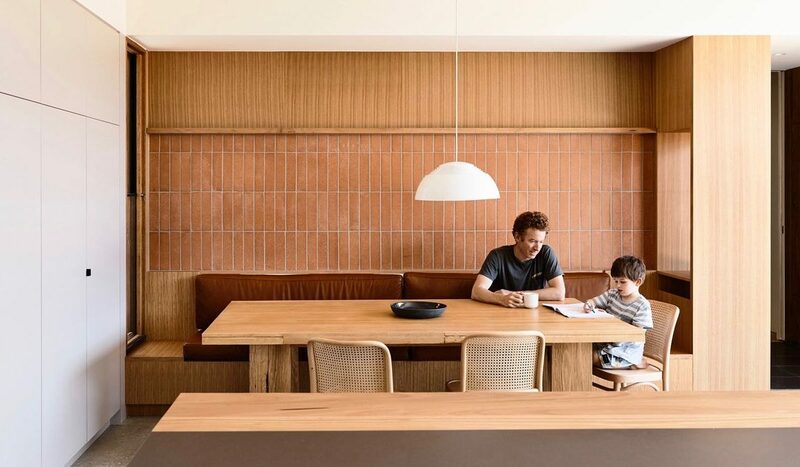 Mark Austin and Andrew Maynard – Directors at Austin Maynard Architects – clearly took advantage of it, to design a contemporary modernist inspired house that had “just the right amount of space” for the young family it was built for. 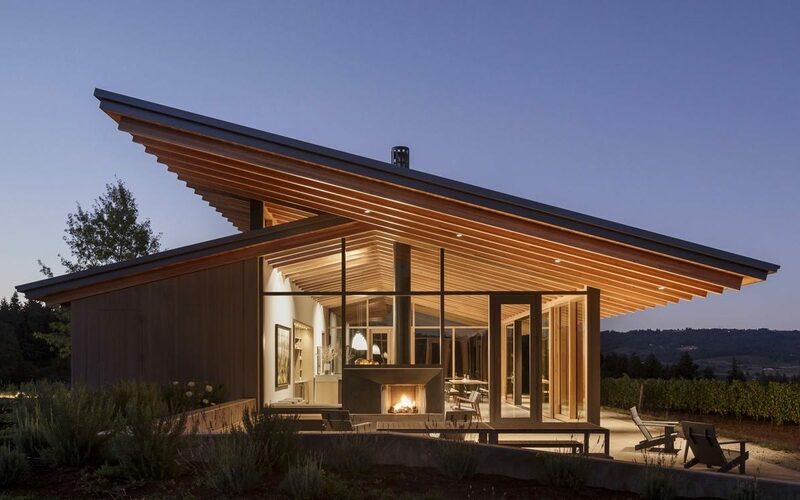 Located on a family-owned winery in Yamhill County, it was designed by architects Lever Architecture in 2016 to serve as both a home and a space to host wine tasting sessions. 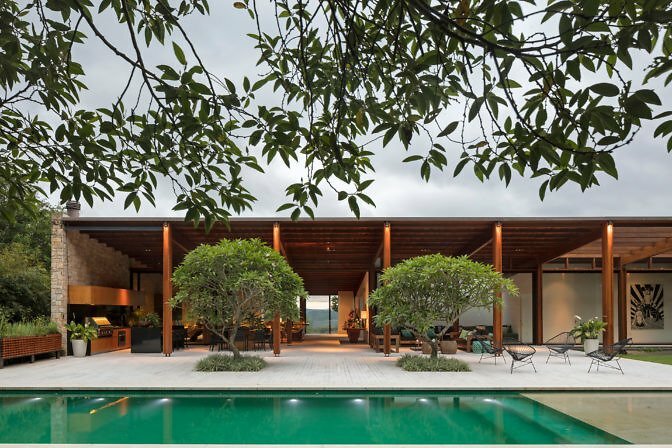 Situated in a mountainous region about 75km from São Paulo and representing a part the larger Campinas conurbation, this contemporary style vineyard/home actually feels anything but urban. The Tree House takes its name from the giant protected Oak tree growing in the middle of the lot. 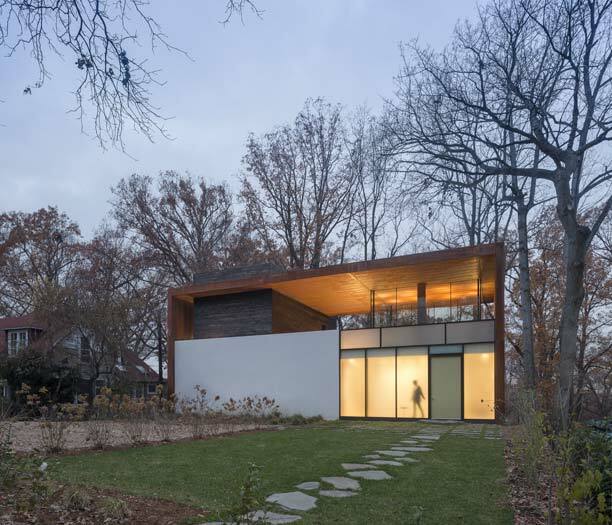 In their brief to Architect Matt Fajkus, the clients asked to design a contemporary house around the tree as well as to enhance as much as possible the connection between inside and outside. This contemporary home design combines new and old styles in a really nice way. 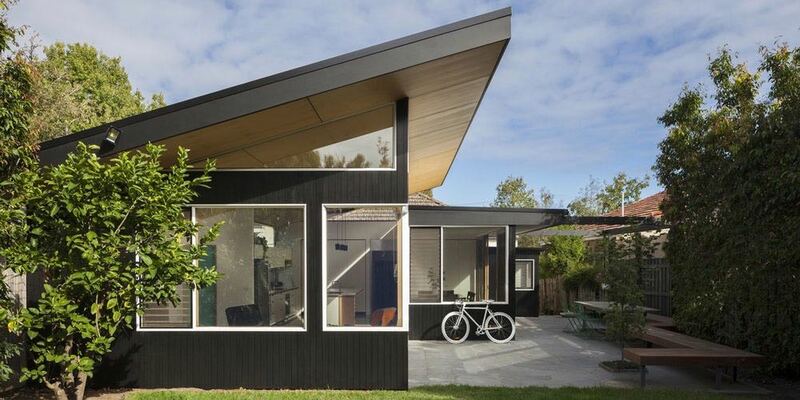 Located in in Brunswick, Australia, it combines an earlier double-fronted Victorian weatherboard home with a large concrete blade-and-beam extension designed in 2017 by Rob Kennon architects. 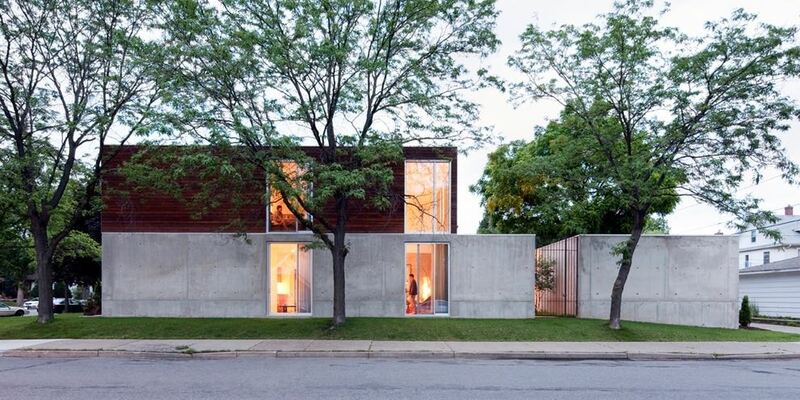 The B + W house in Minneapolis, MN, is an attention grabbing contemporary house featuring beautiful concrete-wood contrasts. 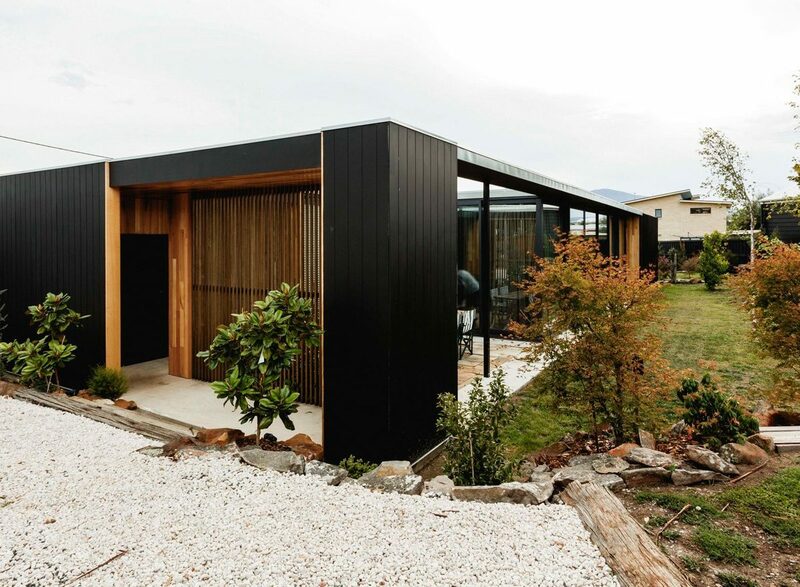 The Brief for this modern house in Hobart, Tasmania, was clear, it had to be seamlessly connected to the outside. This is why the design focuses on five courtyards surrounded by the living spaces, not the other way around. 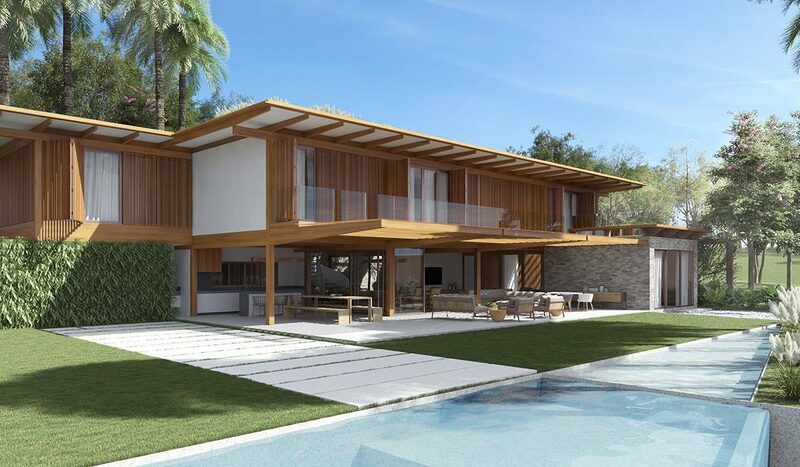 Altus Architecture + Design have chosen a very appropriate name for this contemporary style home: Woodland House. When looked at from afar it is almost indistinguishable from the woodland that surrounds it. 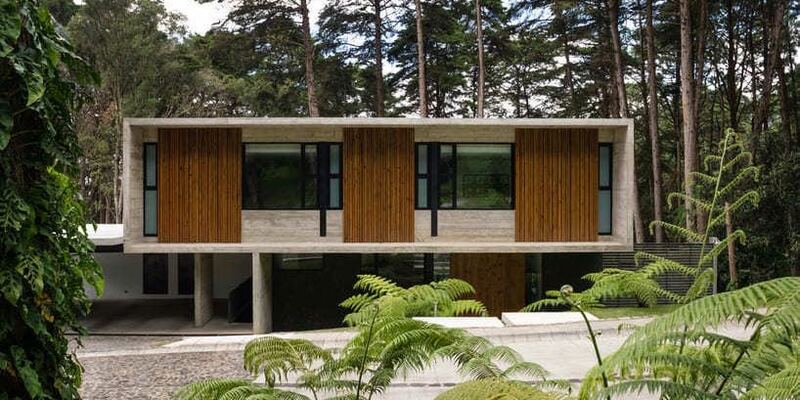 Concrete is used to dazzling effect in this contemporary home design. Entitled Casa LP1, it is located on the outskirts of Guatemala City. Concrete is in full force in this contemporary home design. Located in a suburban neighbourhood of Torquay, in the Australian state of Victoria. The home was built in 2015 by Auhaus and Interiors. This contemporary style home has a very nice name: Wild Lilac: a rough hillside covered with the plant that gives it its name. 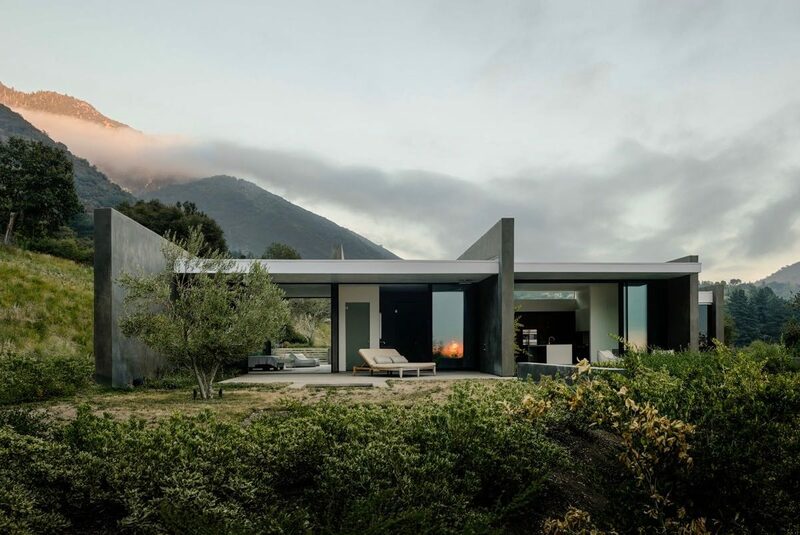 Located in the foothills of the San Bernardino National Forest, in Southern California, the home was designed by Walker Workshop. 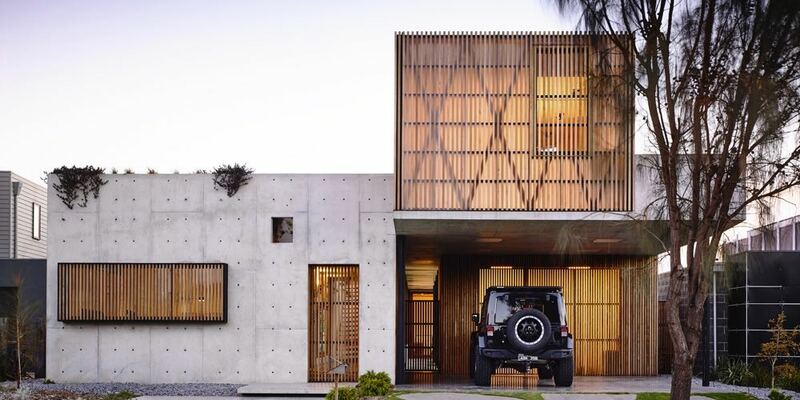 This contemporary house it is all about the beach. This is most apparent in the living area: a vast space, one side of which is almost completely exposed to the outdoors, thus allowing the inhabitants to drift seamlessly from house, to garden, and all the way to the nearby beachside. 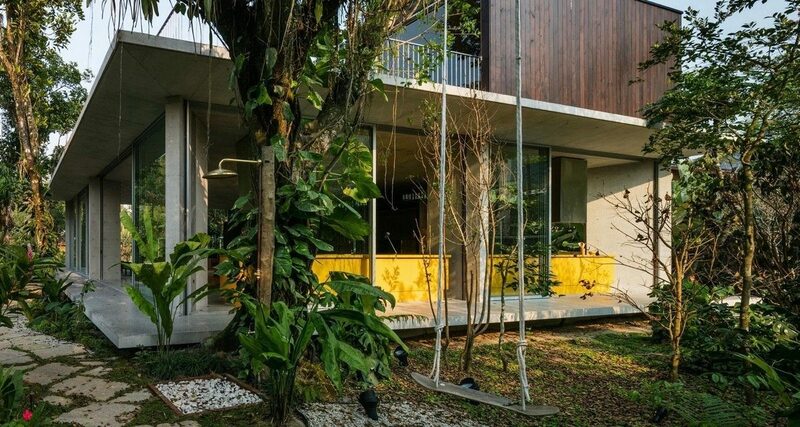 Built amongst a wild and verdant forest setting of Itamambuca, just off the Atlantic coast in the state of Sao Paolo, this contemporary house clearly had to be sturdy enough to withstand the jungle’s encroachment.